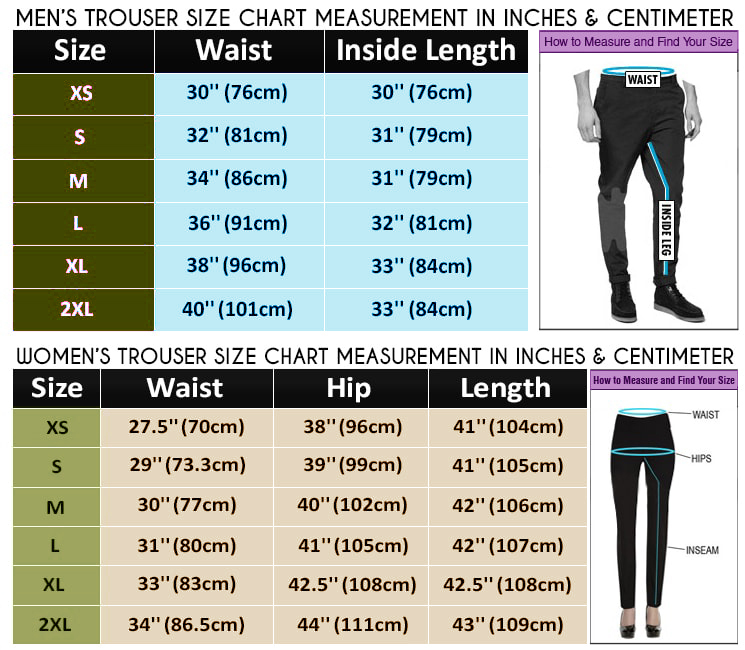 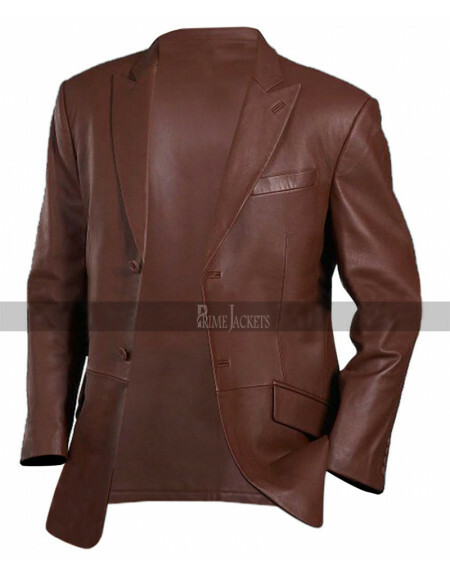 Don’t miss the opportunity to look classy and attractive! 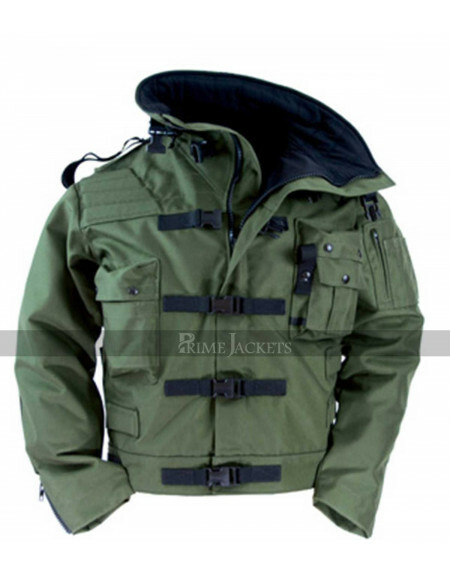 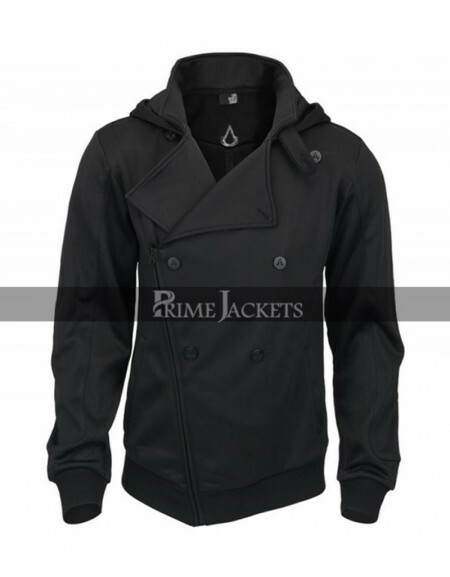 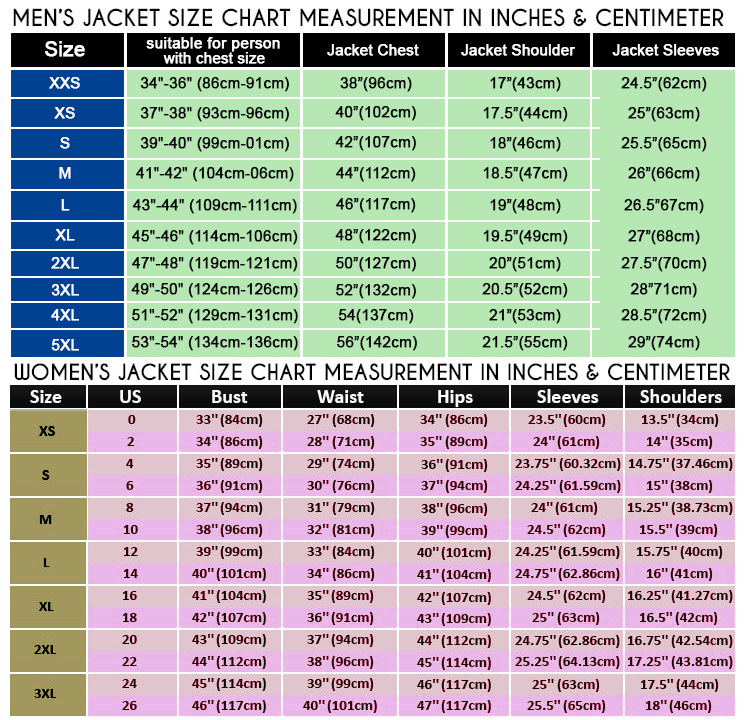 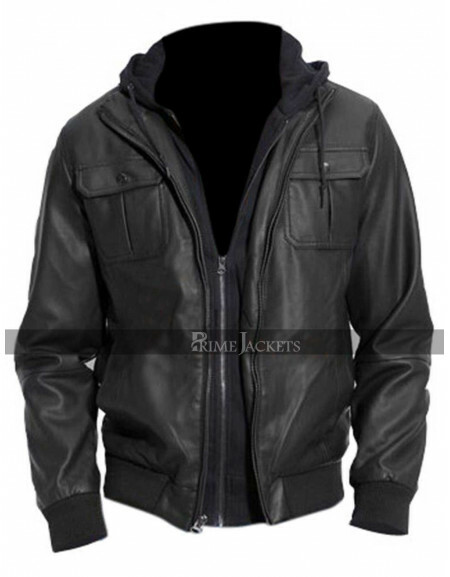 Try this fabulous outerwear and remain at the top of the latest fashion. 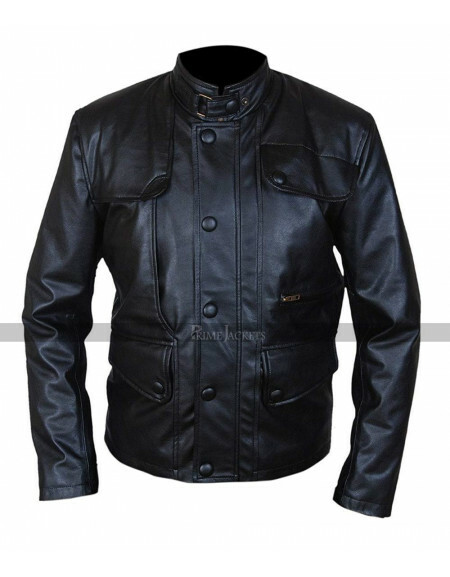 With its exemplary design, this slim fit bomber jacket is just perfect as a casual wear or for a number of occasions and bike riding events. 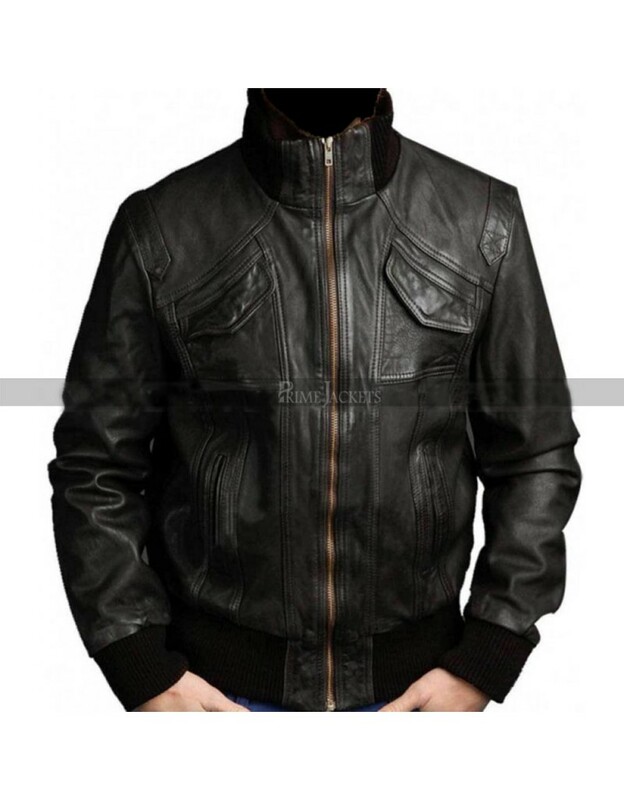 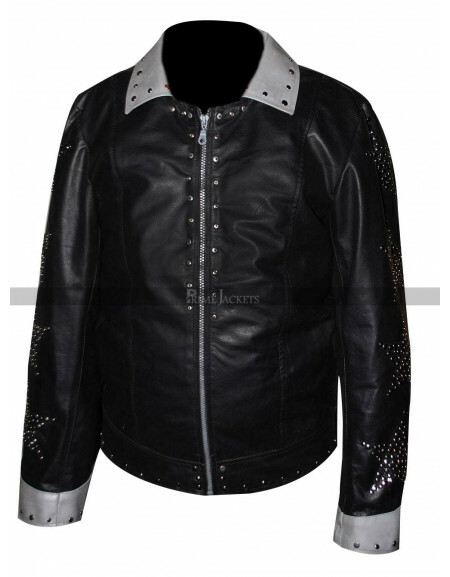 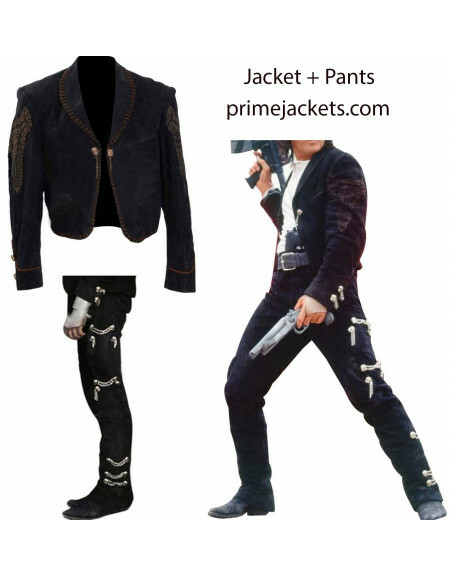 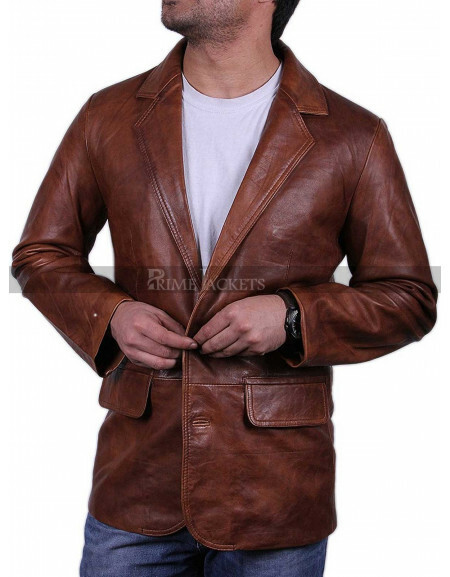 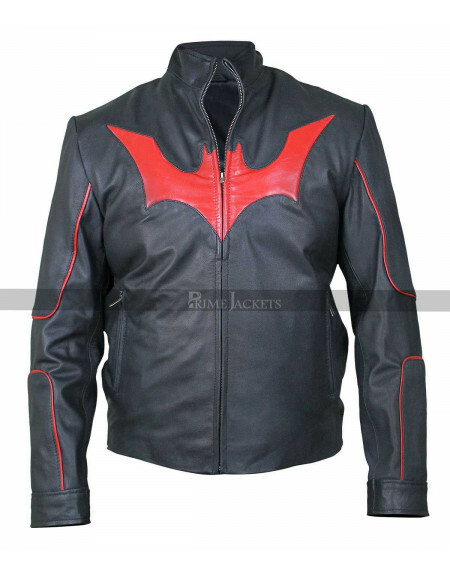 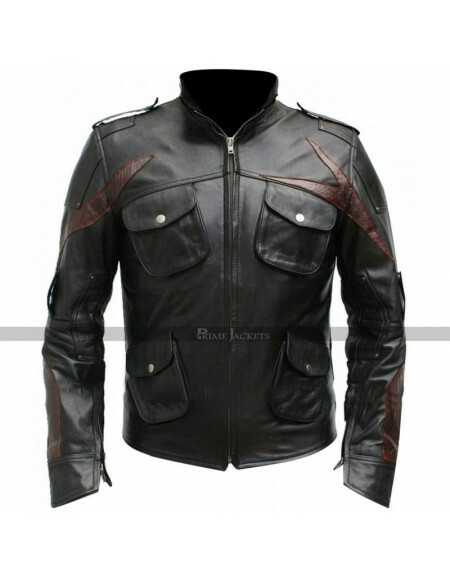 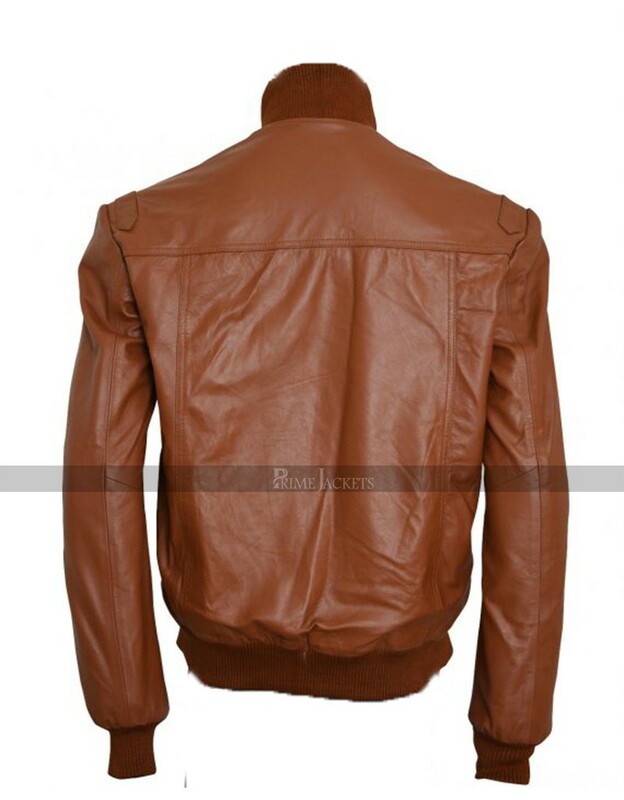 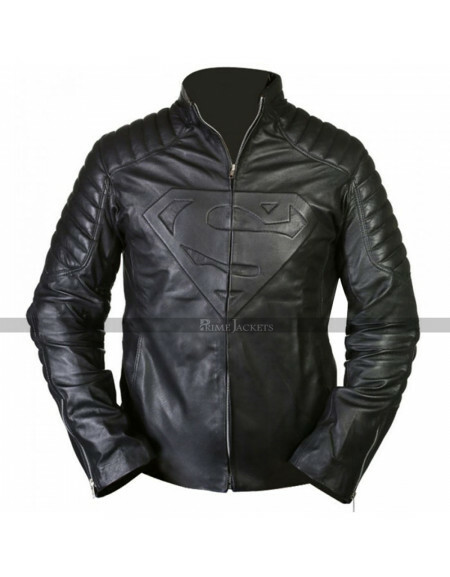 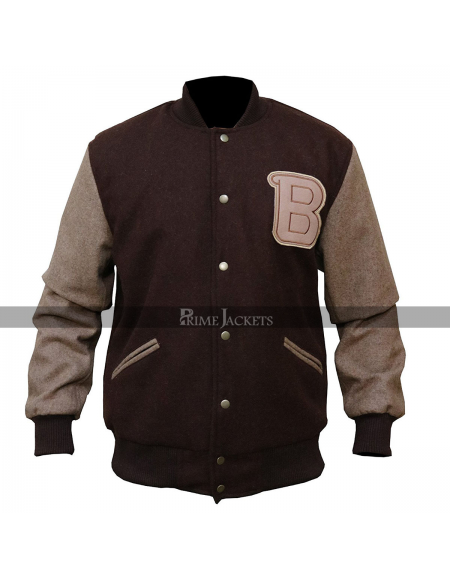 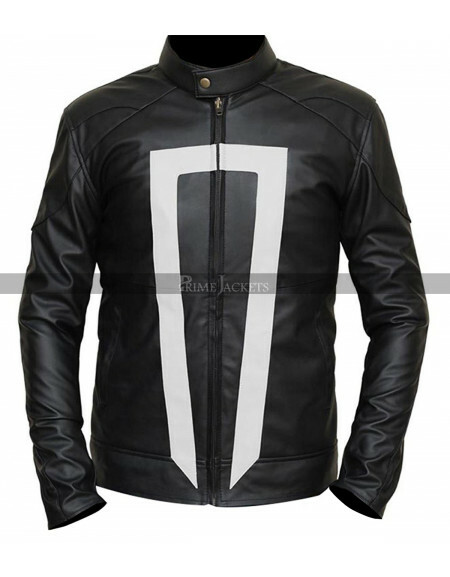 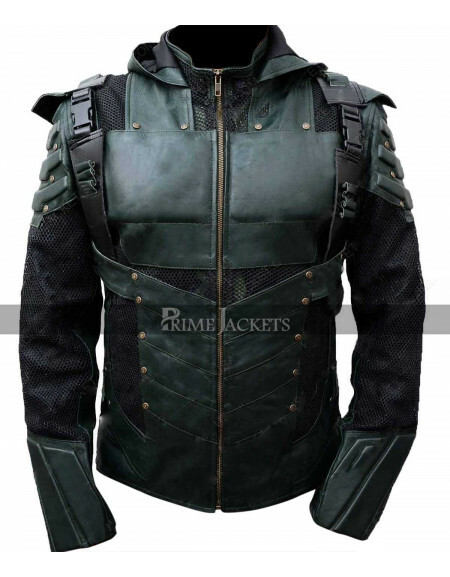 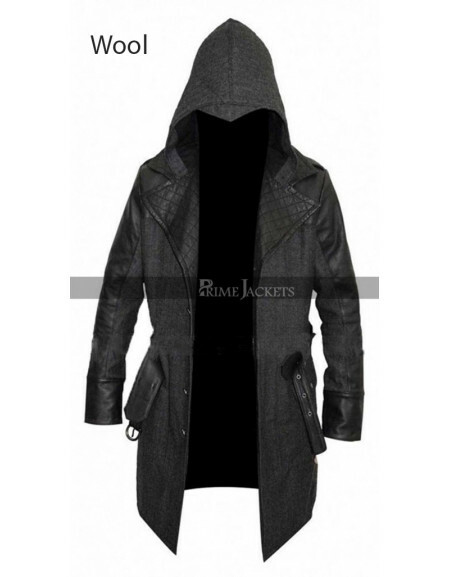 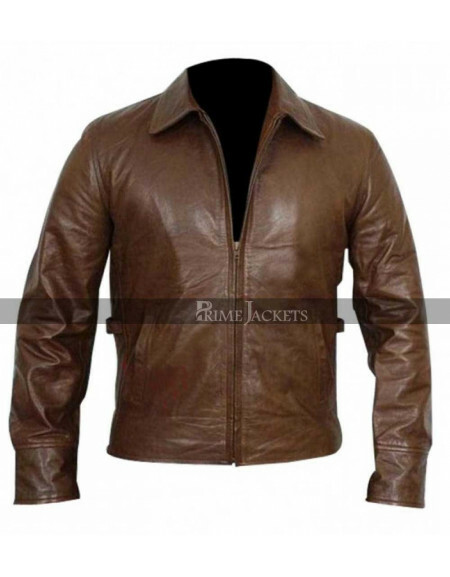 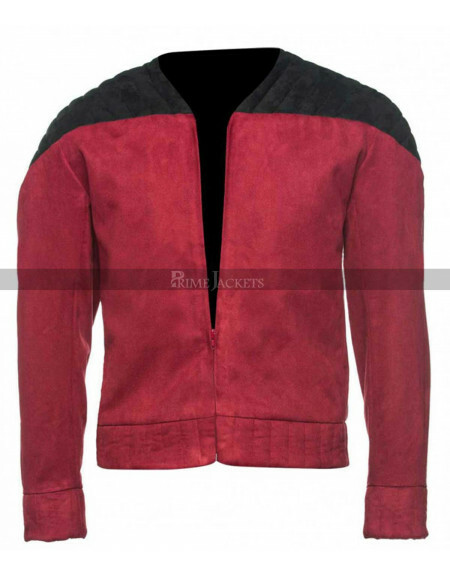 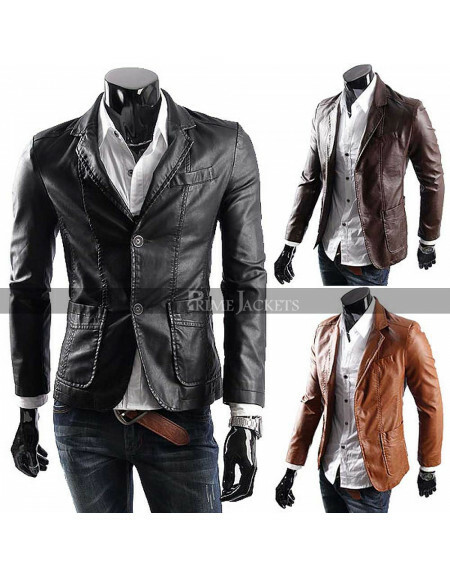 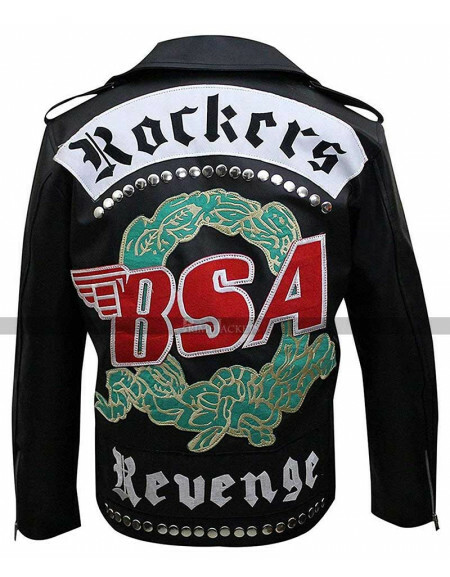 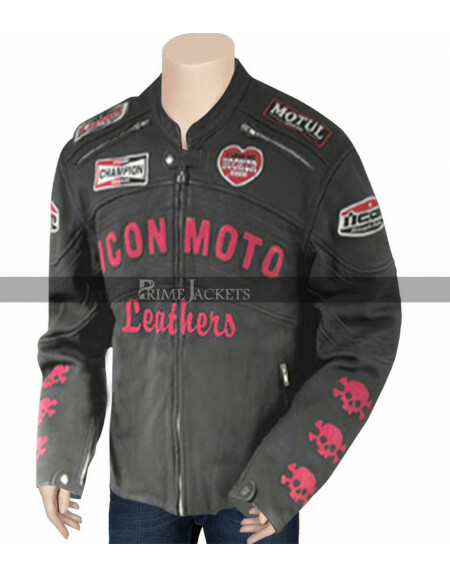 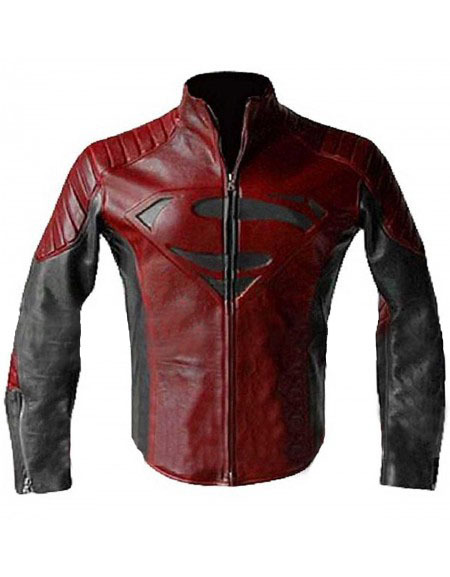 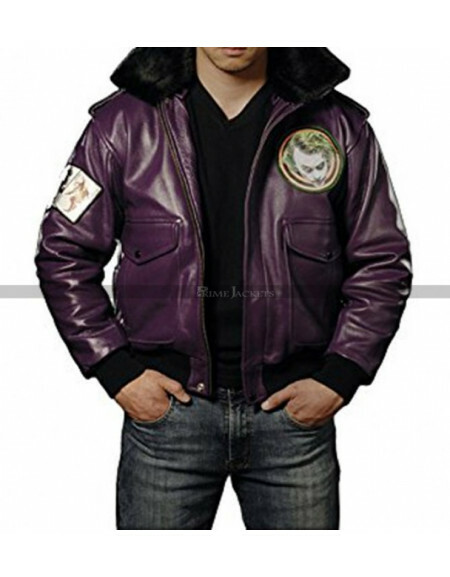 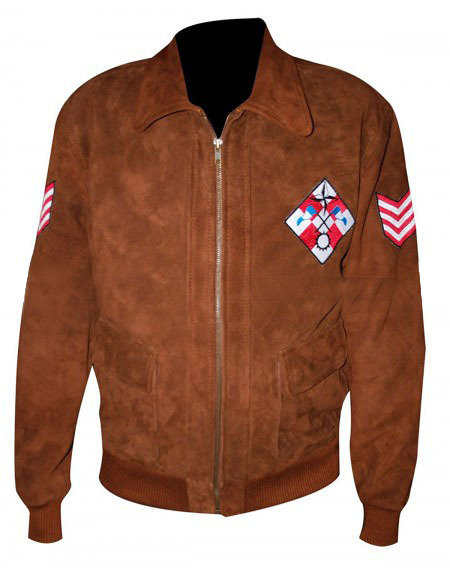 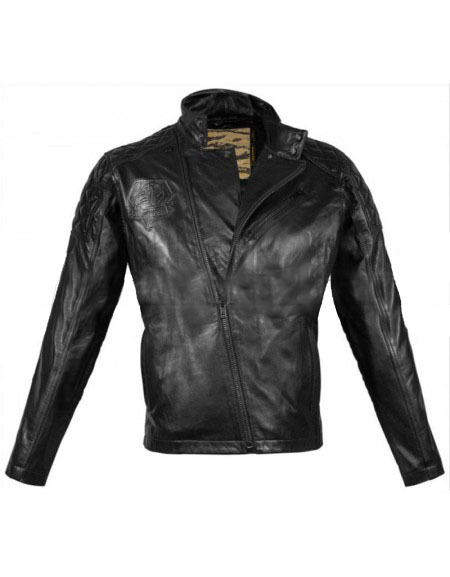 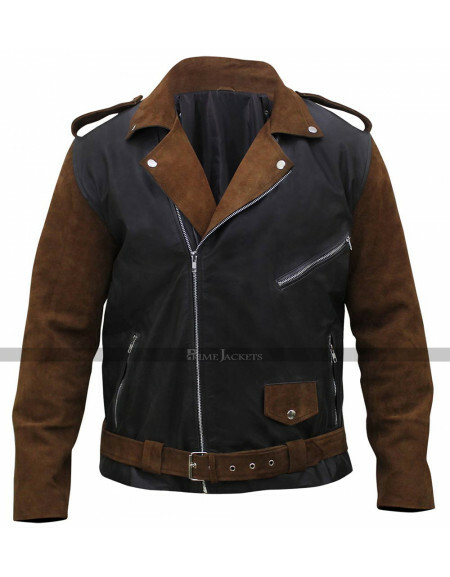 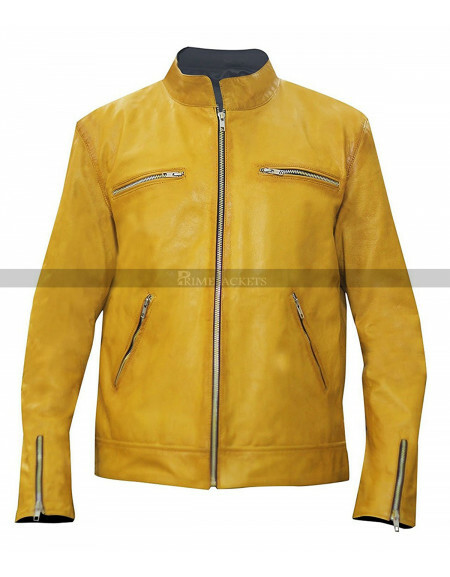 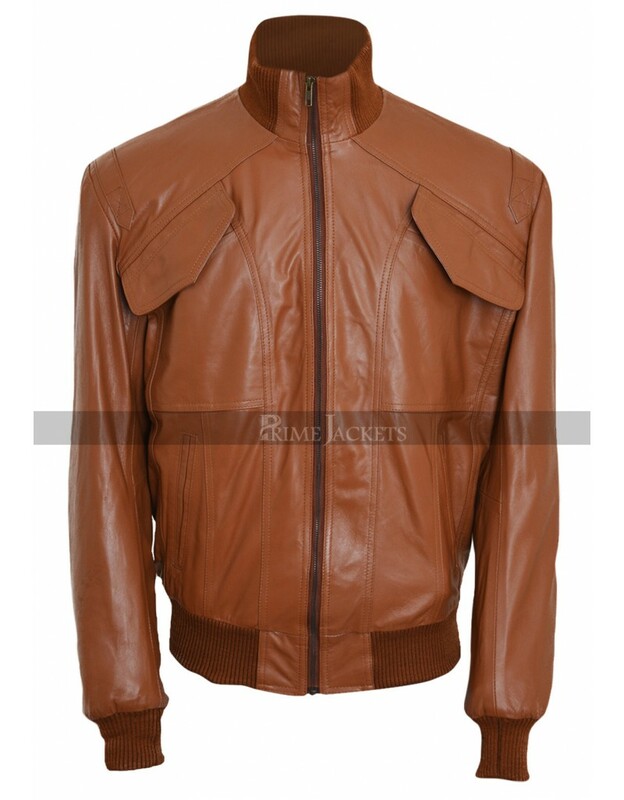 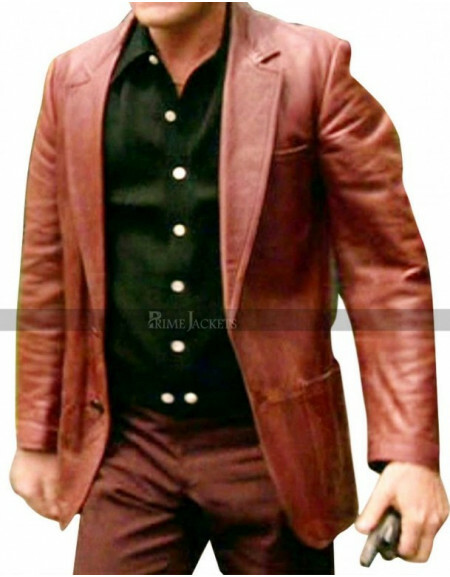 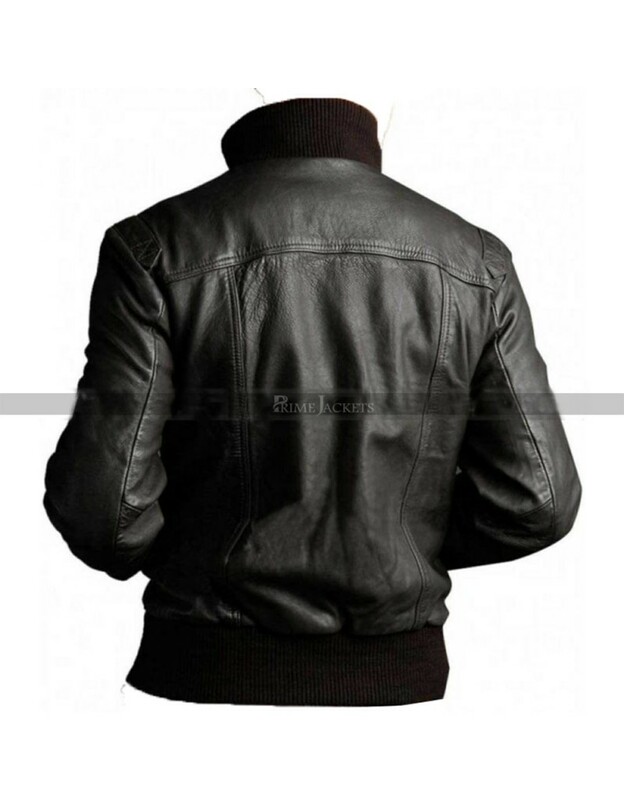 This biker style jacket is being skillfully made with the premium grade leather and all the admirable features are added to make this an exquisite outfit to captivate everyone’s attention towards you.